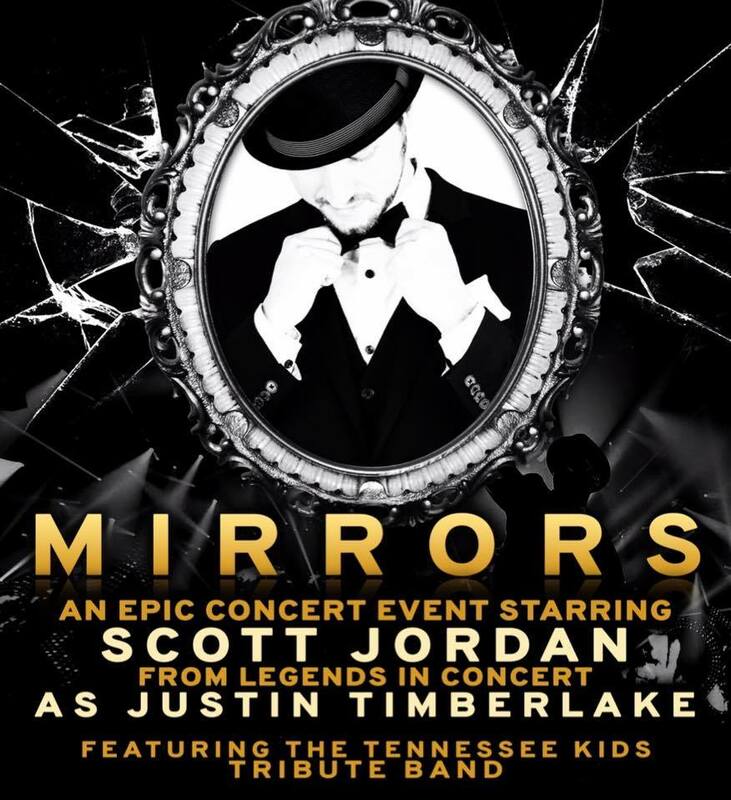 Mirrors - A Tribute to Justin Timberlake returns for its 4th year on Valentines Day!!! An epic cpncert event starring Scott Jordan from Legends in Concert as Justin Timberlake. Featuring The Tennessee Kids Tribute Band. Be sure to come early for seating and dinner. Age 18+.